Toyota Unveils the All-New 2020 Toyota Corolla sedan including the first-ever Corolla hybrid, and the 2020 Toyota Supra returns after a 16-year hiatus. 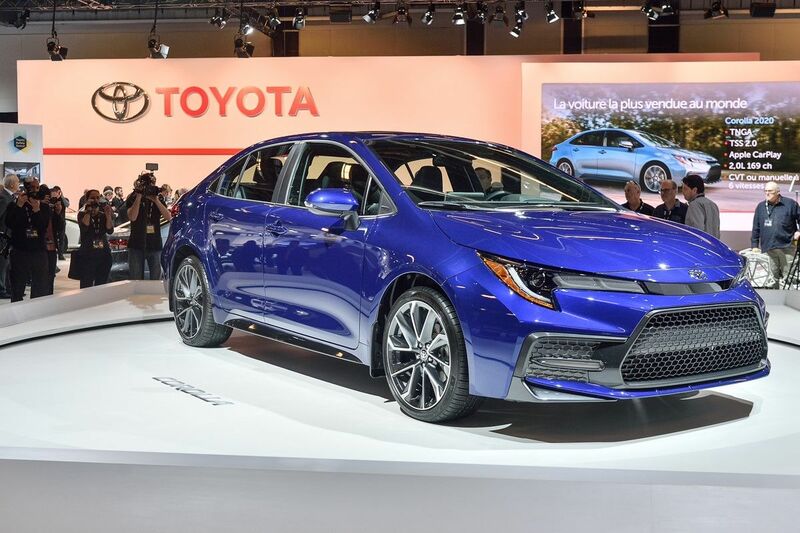 The 2020 Toyota Corolla sedan introduces the benefits of the Toyota New Global Architecture including bold styling, an optional powerful 2.0-litre engine with improved fuel efficiency and new transmissions. 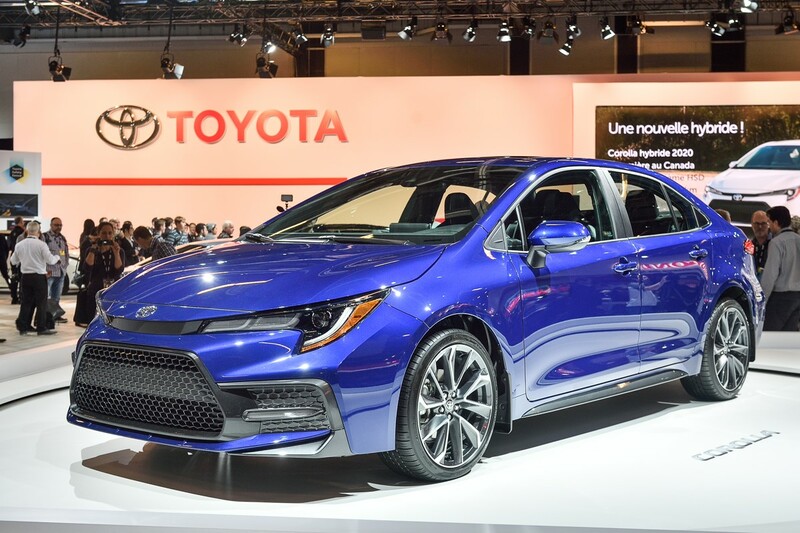 Available in several trim levels, including sporty SE and XSE packages, the 2020 Corolla sedan will be generously equipped with Entune 3.0 display audio with Apple CarPlay, the Toyota Safety Sense 2.0 bundle of active safety technologies for an enhanced driving experience. 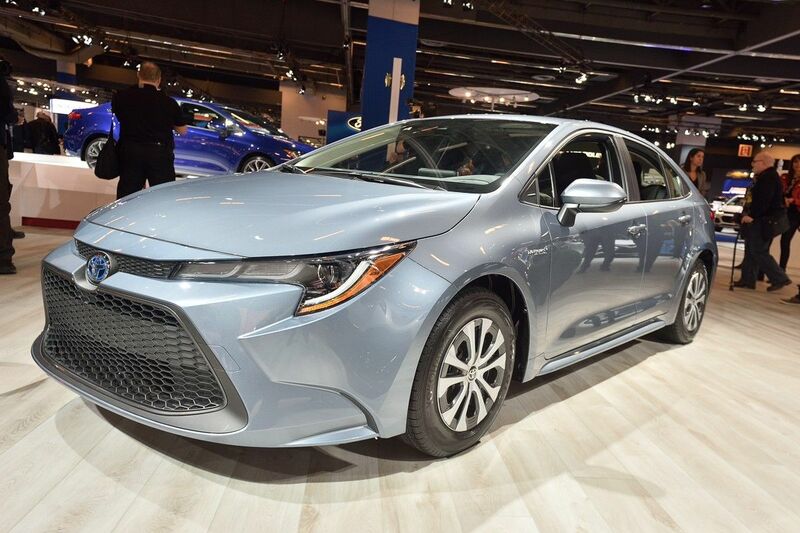 The 2020 model year also brings the Toyota Corolla Hybrid sedan to North America. This fuel-efficient model adopts the newest Toyota hybrid technology with a projected combined city/highway efficiency rating of less than 5.0-litre / 100 km. The new Corolla Hybrid joins the recently-announced 2019 Toyota Prius AWD and the built-in-Canada 2019 Toyota RAV4 Hybrid in expanding Toyota’s industry-leading line-up of advanced, efficient and fun hybrid vehicles, as the company pursues its global goal to sell more than 5.5 million electrified vehicles by 2030 – including one million zero-emission models. 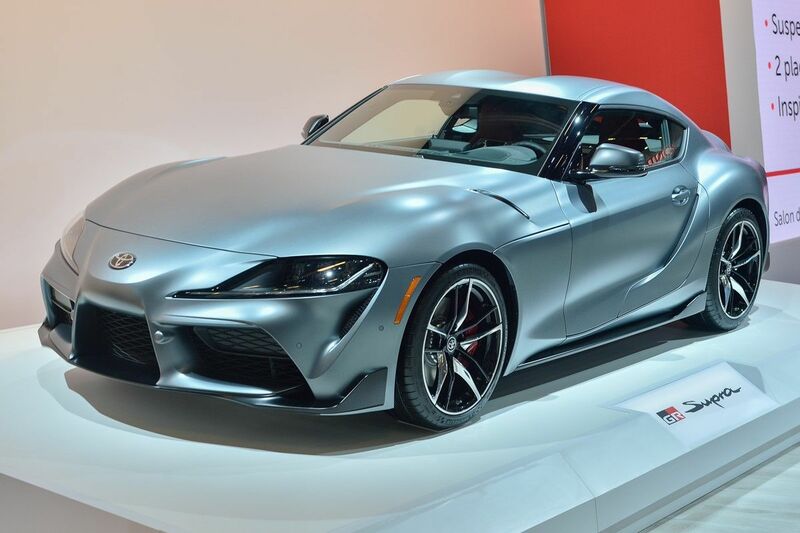 Returning to production after a 16-year hiatus, the 2020 Toyota Supra offers state of the art features and technologies while retaining all the attributes that made the Supra a legend. 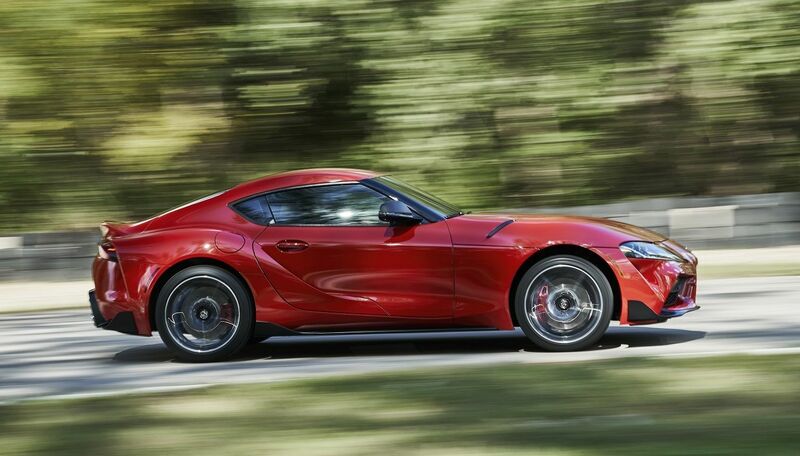 The new Supra is a two-door coupe built on a lightweight, sport-tuned chassis. It features a front-mounted 3.0-litre inline six-cylinder turbocharged engine, paired to an eight-speed transmission and rear wheel drive. 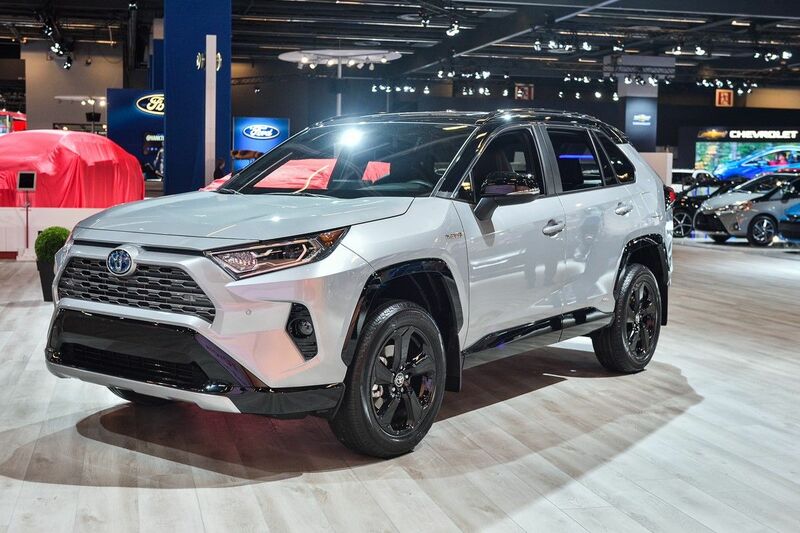 The next-generation Corolla sedan and all-new Supra headline an extensive display of Toyota CUVs, SUVs, coupes, sedans, minivans and pick-up trucks at the auto show. Attendees will also have the opportunity to learn about electrification of the automobile – including gasoline-electric hybrids and fuel-cell electric vehicles – plus explore Toyota’s advanced yet friendly information, entertainment and safety technologies.